University of Washington, Columbia University and Stanford University topped this week’s men’s heavyweight eight, men’s lightweight eight and women’s lightweight eight USRowing Collegiate Coaches’ Polls, respectively. For the second week in a row, Washington took the top spot in the men’s heavyweight eight poll, earning nine of 11 first-place votes. University of California remained in second position, with Yale University ranking third. Cal and Yale each received one first-place vote. Brown University and Harvard University rounded out the top five. 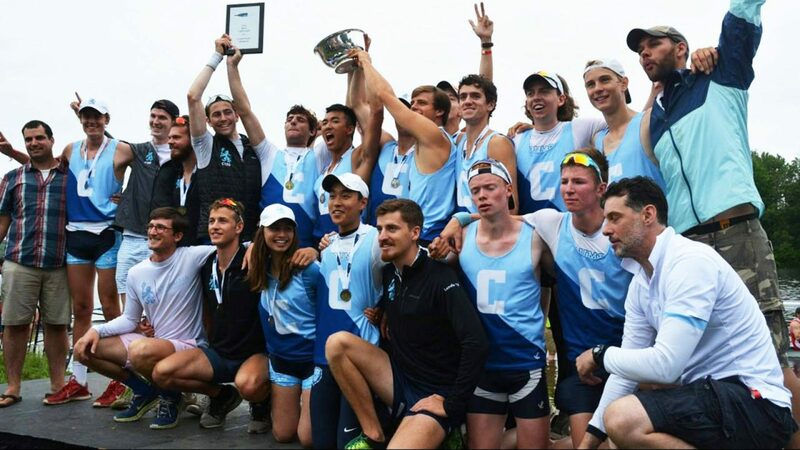 Columbia moved into the top position in the men’s lightweight eight poll, earning five of nine first-place votes. Princeton University, which received three first-place votes, ranked second, only one point behind the Lions. Yale, Harvard and Cornell University rounded out the top five, with the Crimson receiving the remaining first-place vote. Stanford edged Boston University as the top choice in the women’s lightweight poll, earning two of three first-place votes. BU earned the other first-place vote to rank second. Princeton ranked third, followed by Georgetown University and the University of Wisconsin in a tie for fourth position.